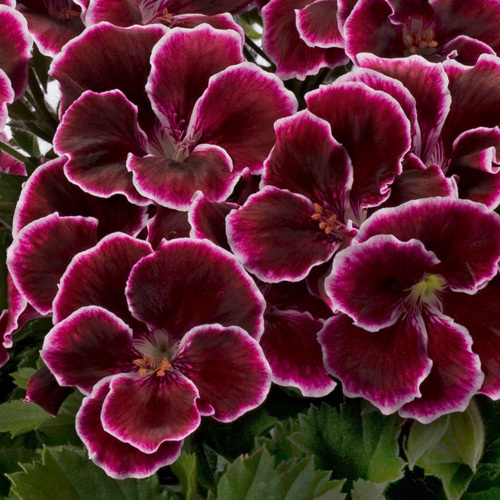 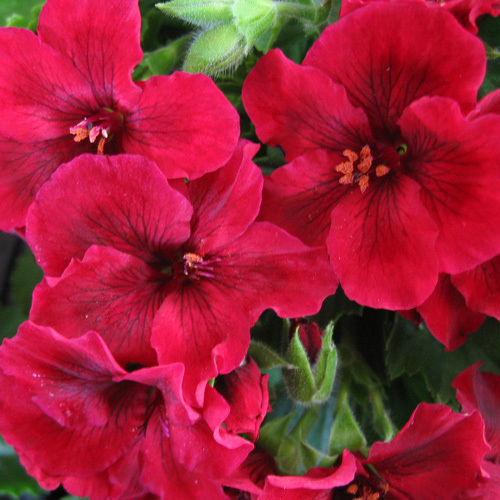 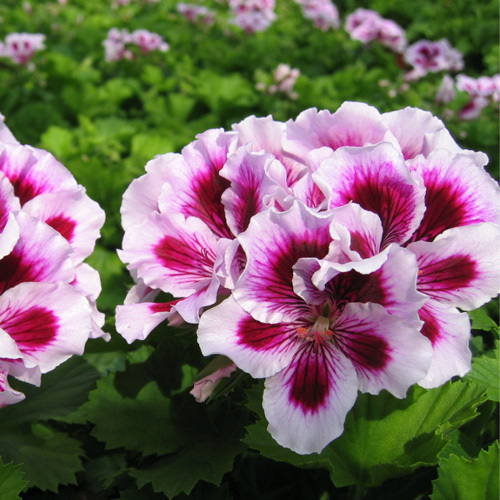 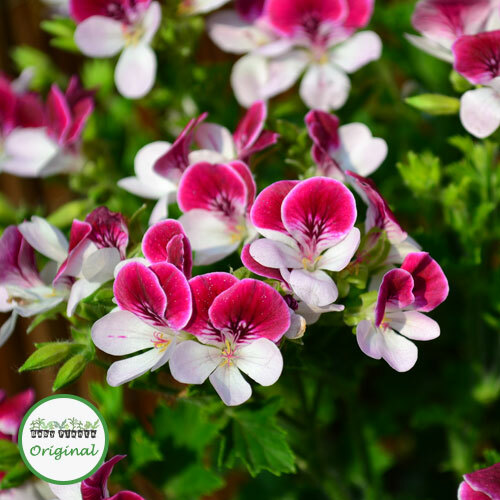 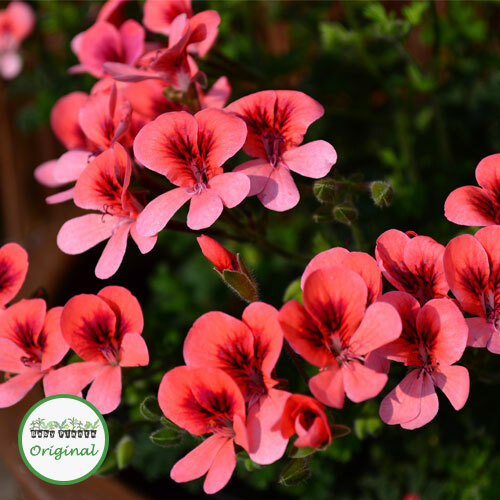 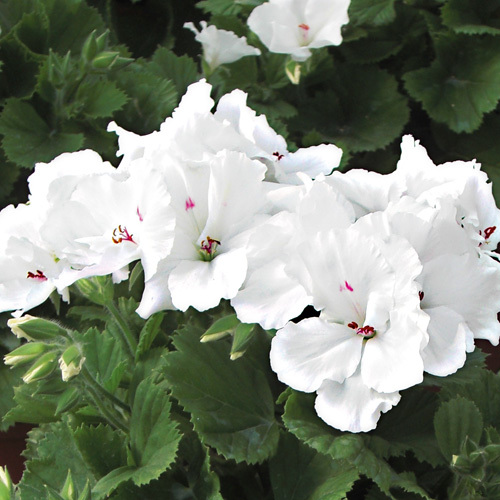 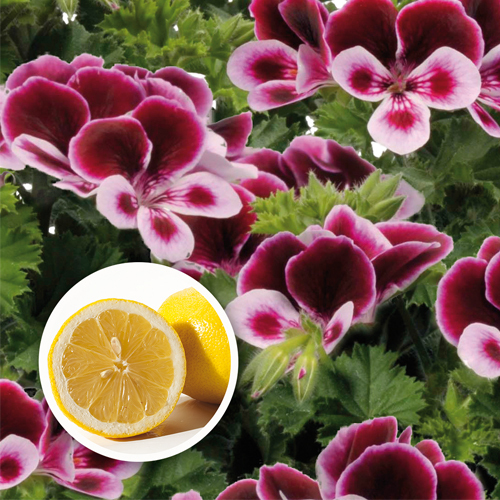 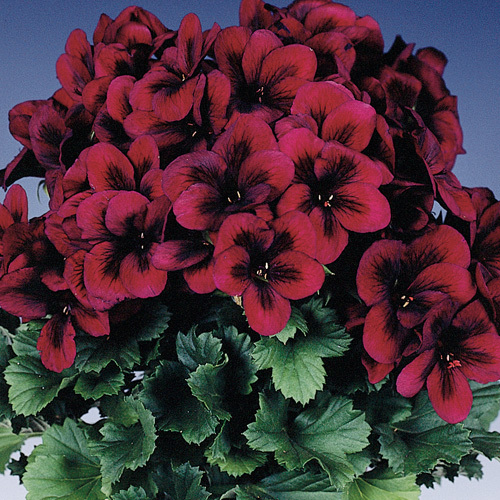 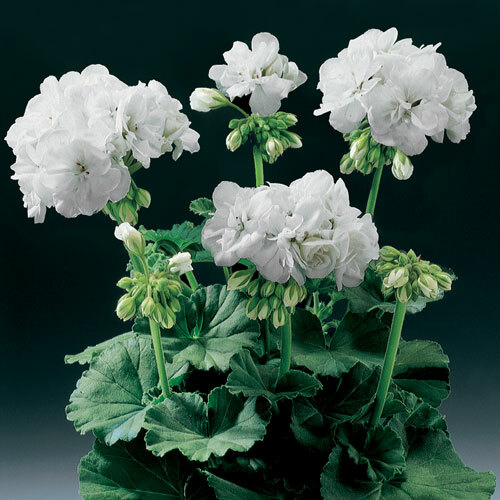 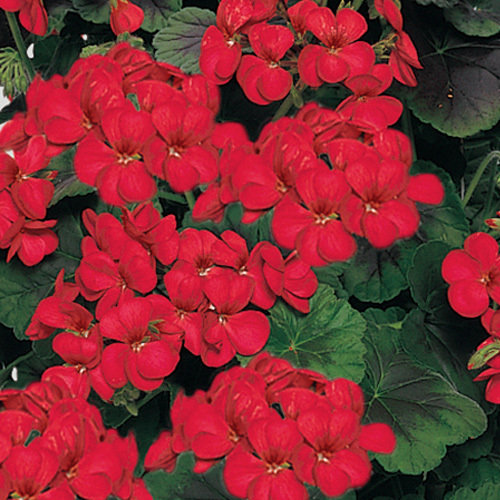 These Geranium plug plants have bushy growth with bright flowers. 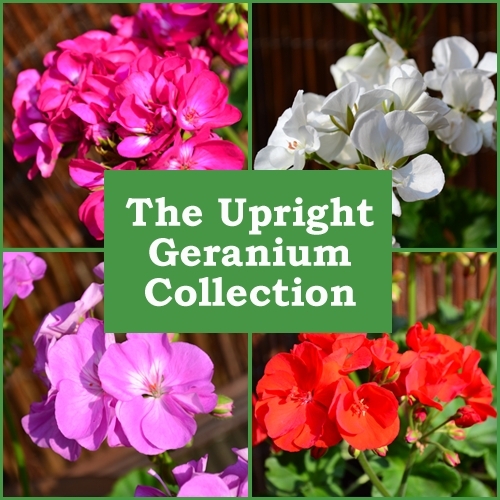 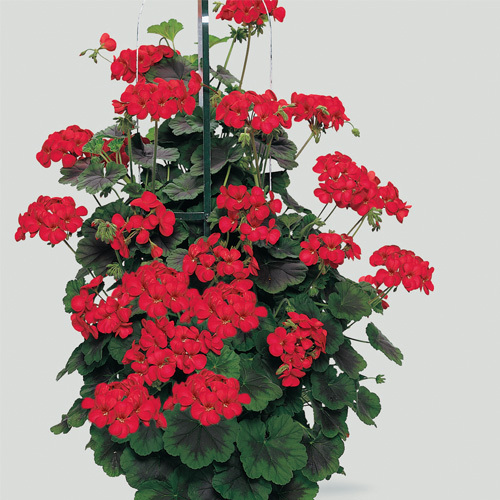 Upright Geraniums are ideal for patio containers or garden beds and borders. 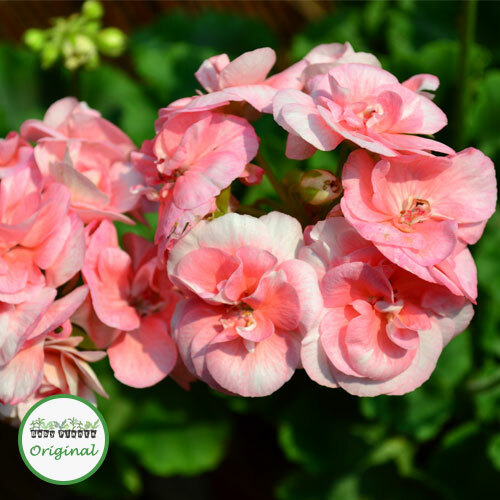 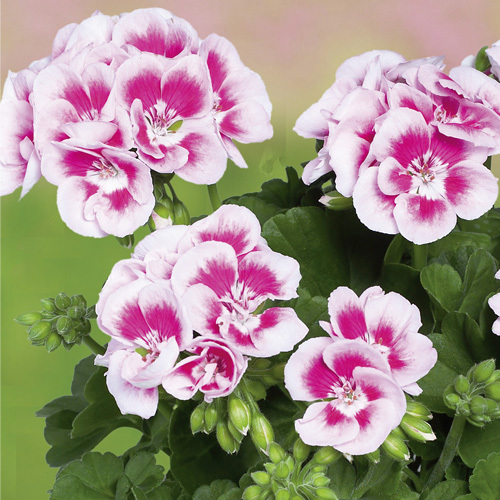 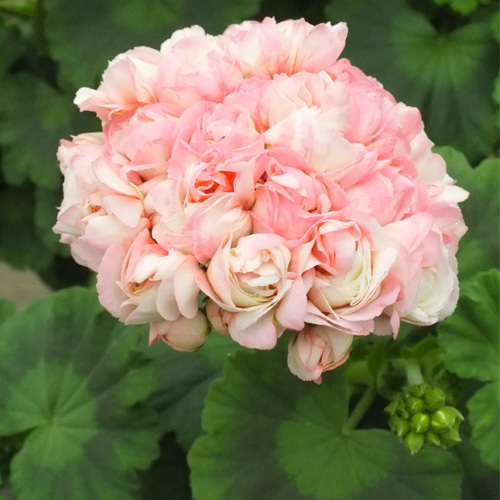 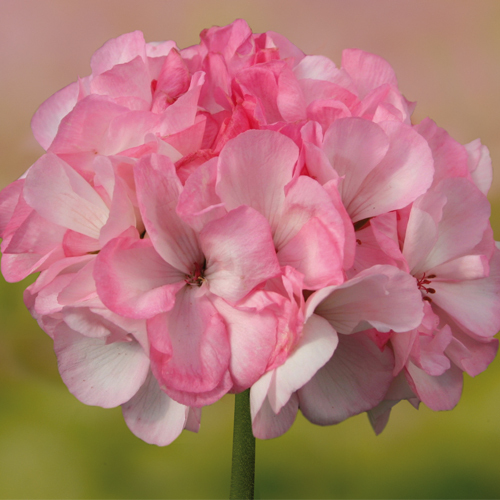 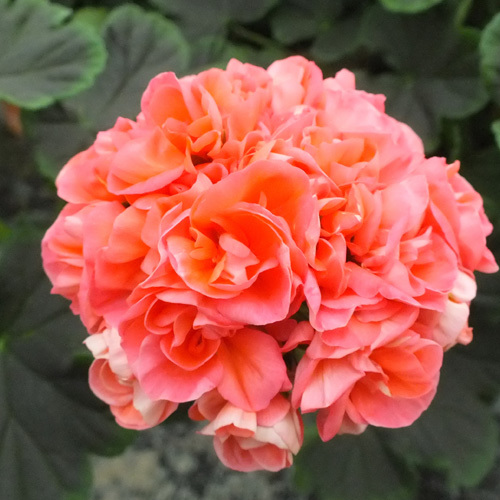 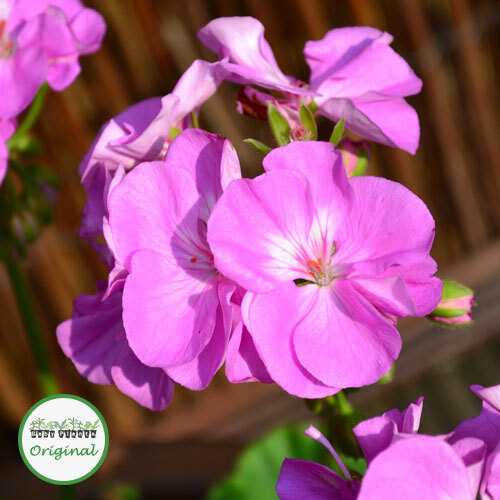 Try planting 3 upright Geranium plugs in a 12″ or 30cm pot to give the appearance of one large plant. 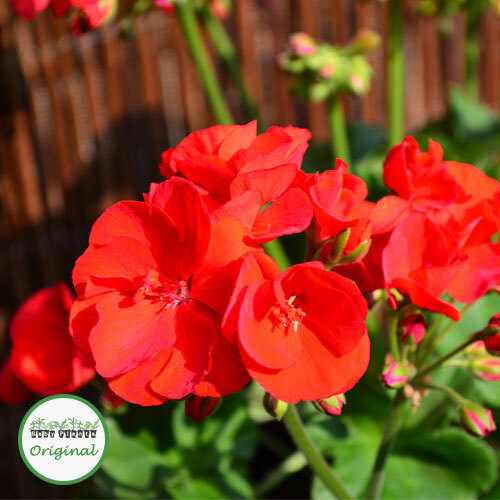 Upright Geraniums also make a lovely centrepiec in mixed hanging baskets.